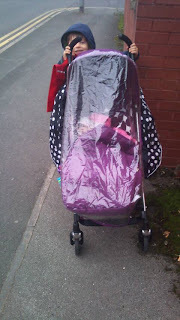 My Mummy's Pennies: Hamster Bags Review - keeping your buggy standing up and standing out! 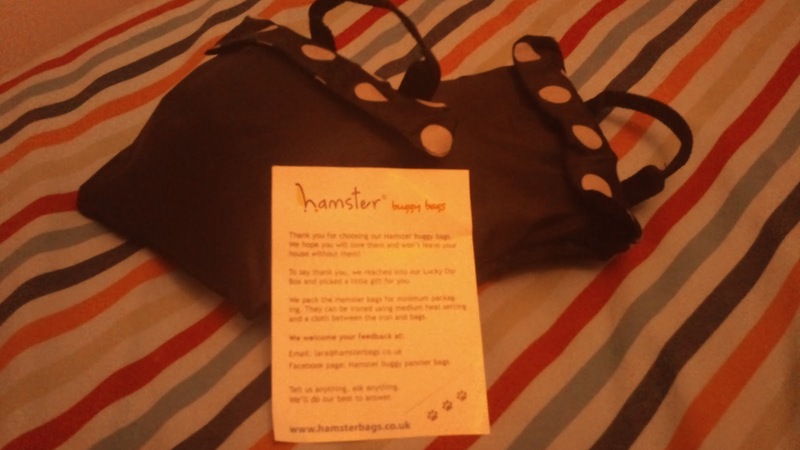 Hamster Bags Review - keeping your buggy standing up and standing out! The Solution to a tipping Buggy? 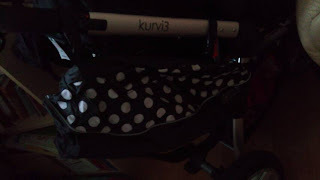 I had looked into the idea of buggy weights as a solution, but when I heard about Hamster bags I knew I had to try them and I was delighted when the lovely Lara from Hamster Bags gave me the opportunity to review a pair of new style bags! The new style bags not only fit a much larger range of buggies and pushchairs, they also come in 4 really funky designs that would brighten up any buggy! I chose the black with white spots as I felt they would stand the test of time and go well with any buggy! So what are Hamster Bags? Hamster Bags are designed by a (very clever) mum for other mums, they consist of two bags that attach to both sides of your baby's buggy to provide extra storage and when they are filled they provide stability to your buggy and prevent it from tipping, which makes it safer for your baby! 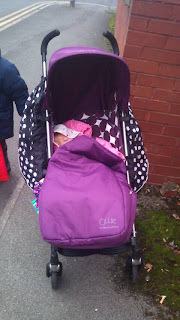 They easily clip on and off the buggy and have really handy shoulder straps so if you need to fold the buggy up and hold baby you can sling the bags over your shoulder! When not in use they fold down into their own pocket and hardly take up any room at all! They also feature reflective strips to help keep you safer if you are out and about after dark and have both interior and exterior pockets! The new style bags now fit an even wider range of buggies NOT just umbrella folds! Click here to see if yours is compatible. When the Hamster Bags arrived I was shocked at how small the package was! I had looked at the bags on the website site and couldn't get over how small they folded down! As well as the fact that this meant they took up minimal space when not in use, it also meant there was minimal packaging which is great! They were packaged beautifully and came with a cardboard sleeve which explained how to use and care for them and how to attatch them to the buggy. The material of the bags was strong and good quality and when I unfolded them to take a look I could see they would hold a fair amount! After having these bags for a month now I don't know what I would do with out them! I can honestly say I use them every time I take a buggy out with me! 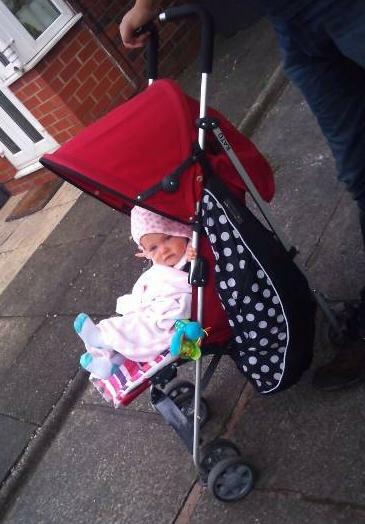 (shame they don't have them for the Babybjorn carrier!!) Not only do they look great and make a stylish addition to my buggy, they are fantastic quality and so very practical, with plenty of easy access zip pockets for those items that I need to have to hand, such as my phone, a spare teether for when the first (and second, and third...) gets thrown on the floor, snacks.... etc. They are really easy to use too! To set them up, the four velcro straps attach to the sides of the buggy (2 on each side) and although this is a bit tricky, it's a one off operation. If like me, you are going to be using the Hamsters on more than one buggy I would recommend buying a spare set of straps, they are not expensive (£4.50 including delivery) and worth it to save the fiddling about getting them on and off. everytime you swap buggies. Once this is done each time you wish to use the Hamsters, you simply clip the bags onto these, clip the top straps in place and they are ready to fill! They are incredibly spacious too! The first time I did a 'midweek' shop with these, I as always bought more than just the bread, milk and fruit I had intended to, but my two bulging shopping bags fitted easily in each of the hamsters and there was room to spare! Each bag can take a weight of up to 5kgs, which is a fair amount. They really do make the buggy steady. I have been able to have these on, filled with shopping and lift my daughter out of the buggy while on a busy bus with no tipping at all, not even a wobble! They're also great for stabilising the buggy where Ben is trying to 'help' me push it, which used to make it tip. They are very easy to unclip if needed and the shoulder straps are great for carrying on the bus! 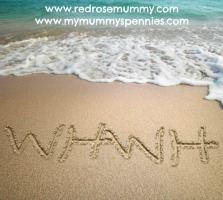 When not in use they fold up so small they even fitted in my handbag! (Quite a large handbag but still a handbag!) 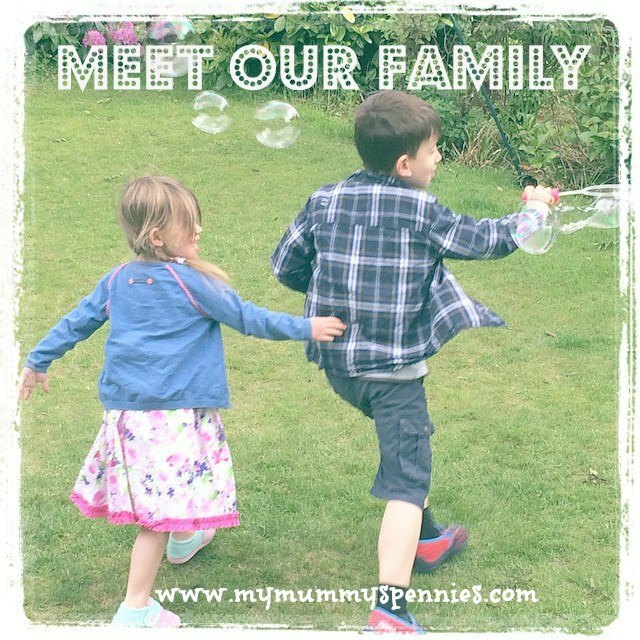 As well as midweek shop's I have been able to fit in them a family picnic on a day out to Gulliver's World (along with waterproofs for two adults and two children), all my shopping and freebies from The Baby Show, and all our swimming things for a trip to the pool! If I know I'm only going to out for a short while, such as the school run or popping to the shops I have started taking the hamsters instead of a changing bag as they are just so convenient! They are also great for shops such as Aldi, Lidl or M&S that now charge for carrier bags (like most people I have bags for life at home but often forget to take them with me!) as you can just pop your shopping straight into the Hamsters! 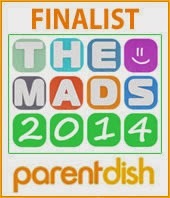 I have also had lots of comments about how funky they look! 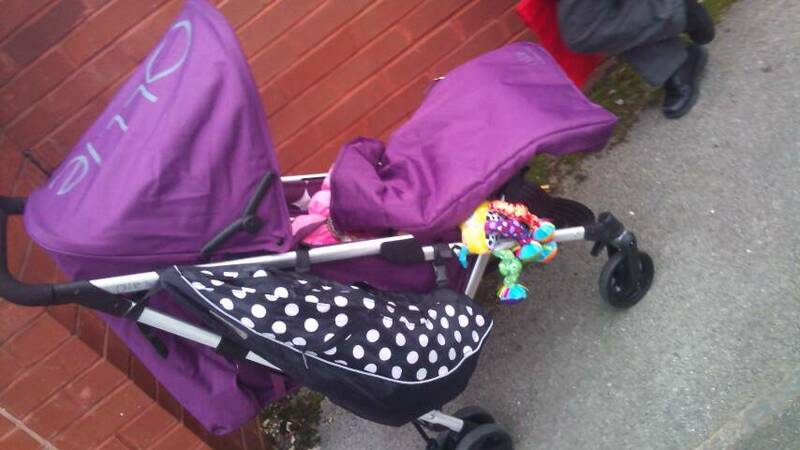 The bold pattern of the black with white spots design look really effective with any coloured buggy! At 29.99 they really have earned their worth as I use them almost every day, and when you compare this to the average price of a changing bag it is very favourable! 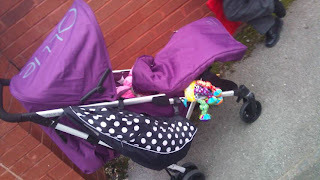 These really are a 'Mummy Saving Buy' and a must have for any Mummy that uses a buggy! Hamster Bags are available from http://www.hamsterbags.co.uk for £29.99 with FREE UK delivery and you can keep up to date with news, offers and competitions on their facebook page and Twitter.